Marvelous and so hard to capture! Nearly perfect crystal symmetry. NICE! 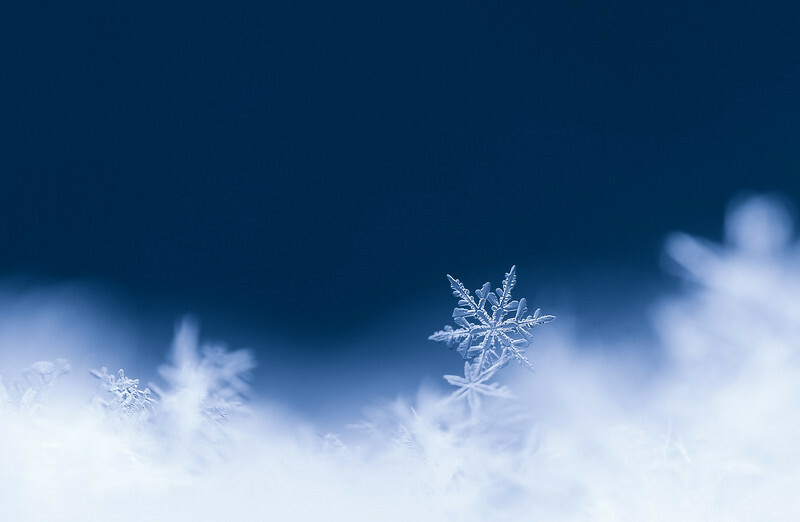 O. K. now I get the "snowflake moment in time" .............. where it rests on the other million snowflakes is that much more specialer that if it was featured all by itself.